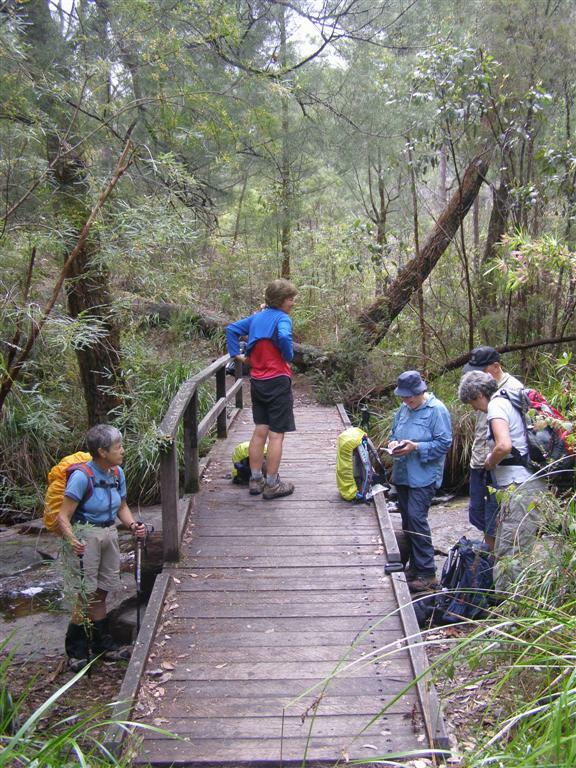 Following the successful camp in 2008, 19 ARPA Bushwalkers, met at Pemberton. 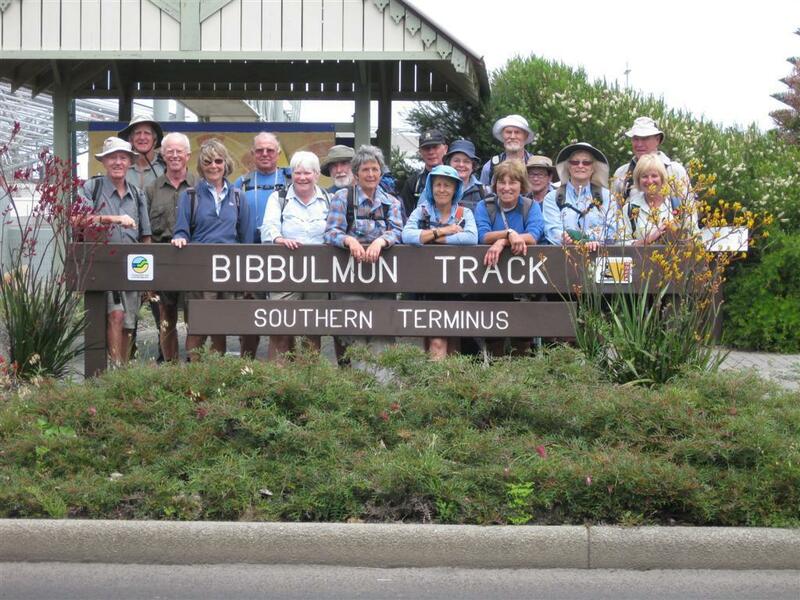 The aim was to walk 416km on the southern section of the Bibbulmun Track in 23 walking days. 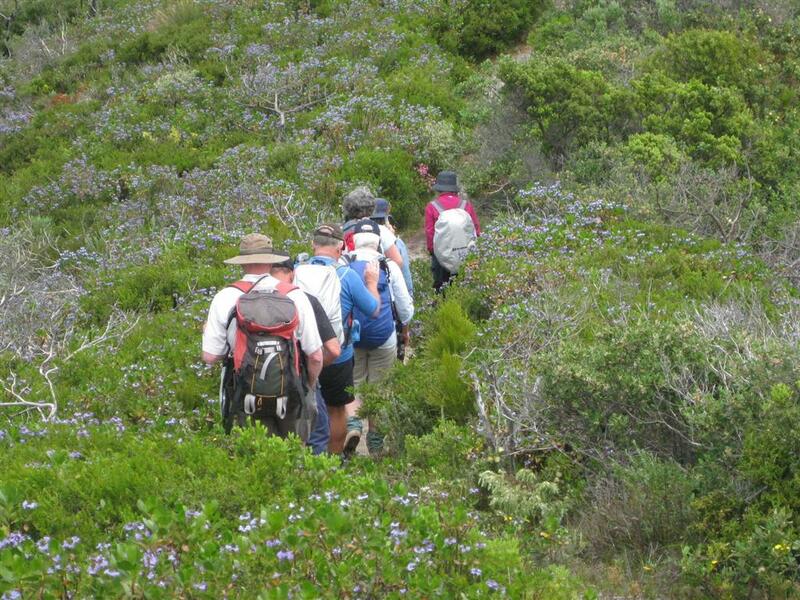 The walk began on 12 October passing the huge Gloucester Tree and through the beautiful tall trees of the Karri and Jarrah forests. 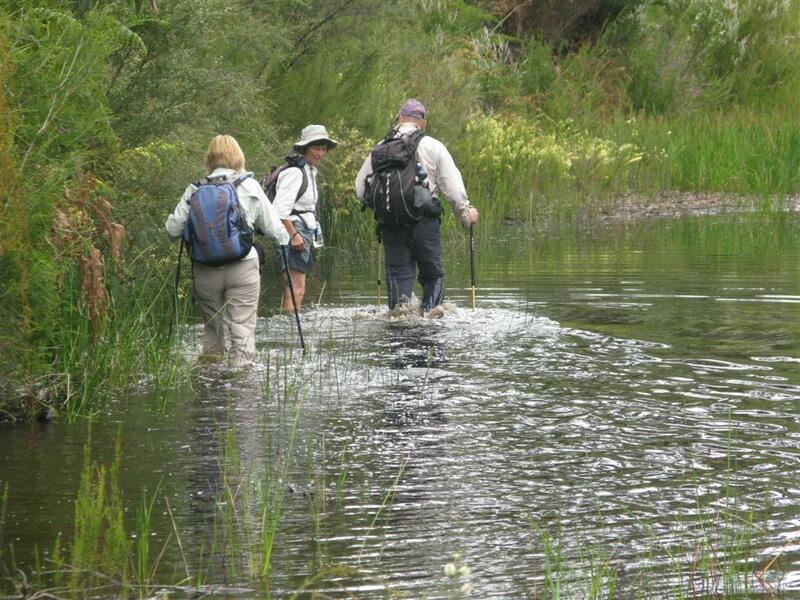 Further south and nearer the coast the walkers tackled many a swamp, sometimes able to skirt around, other times just heading straight through the water or mud. Nearer the coast the dunes had some of the most spectacular wildflowers and orchids. 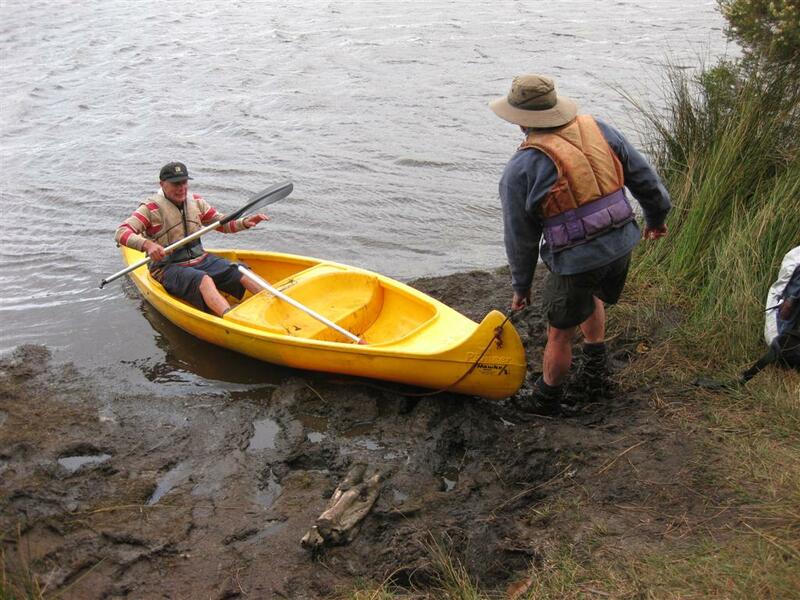 One of the highlights of the walk was the canoe crossing at Irwin Inlet. The wind did its best to blow the group off course and an extra trip had to be made when not enough life jackets ended up with the canoes. 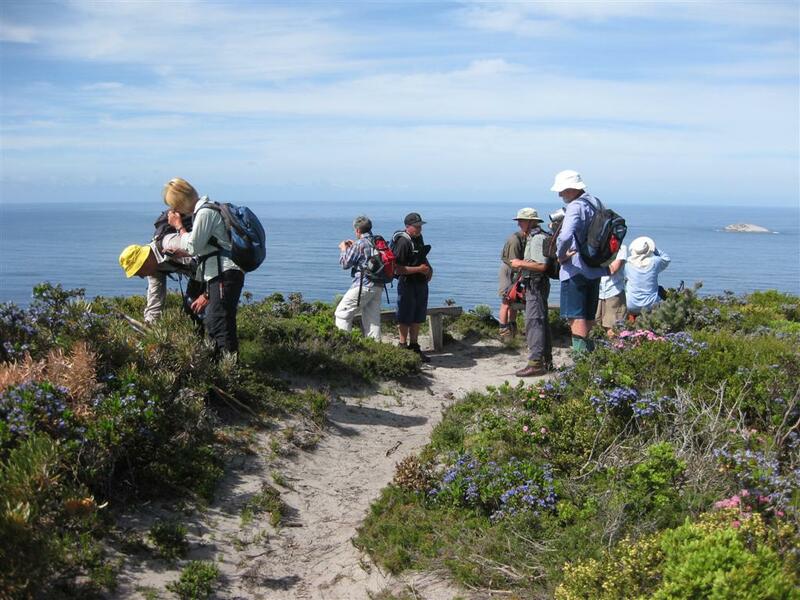 Camps were based at Pemberton, Walpole, Denmark and Albany and it was with bitter sweet emotions that on 10 November the intrepid walkers said goodbye to great company, many laughs, fantastic scenery and a well trodden and maintained track.